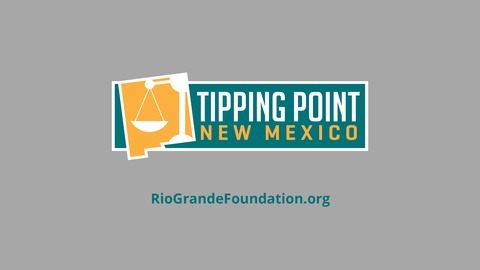 Podcast of the Rio Grande Foundation that addresses public policy issues facing New Mexico. On this episode Paul interviews Dr. Deane Waldman. Deane is both a medical doctor and an MBA. Before retiring he was a pediatric cardiologist at UNM Hospital. 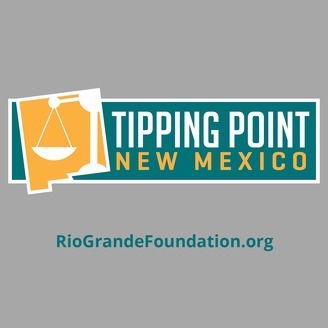 He resides in Albuquerque, NM, but works full time as a Senior Fellow on Health Care Policy at the Texas Public Policy Foundation. Deane and Paul discuss how we've gotten to where we are today in health care policy, the policy mistakes (or successes) that have been made over the years, and talks about the health care situation in the US in general. Then Paul and Deane go into ObamaCare, Medicaid, Medicare (and Medicare for all) and talk about how to improve American (and New Mexico) health care.